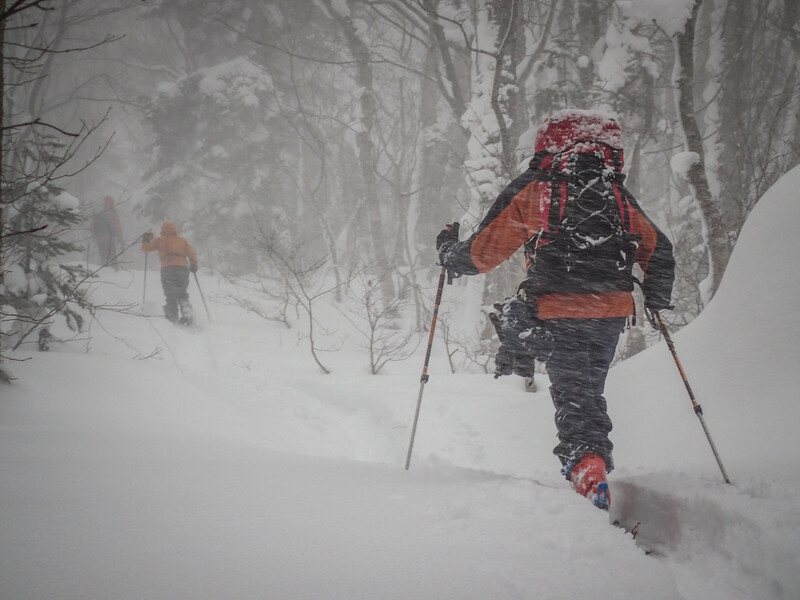 Backcountry ski touring in Hokkaido is some of the most accessible in the world. Deep, gorgeous powder, settled on relatively low-angle terrain, with well-spaced trees, is right there on our doorsteps. Popular ski touring routes are evereywhere. Despite the relatively low-altitude skiing, however, Hokkaido has its own unique climatic and terrain challenges which demand extreme respect when heading out into the winter mountains. 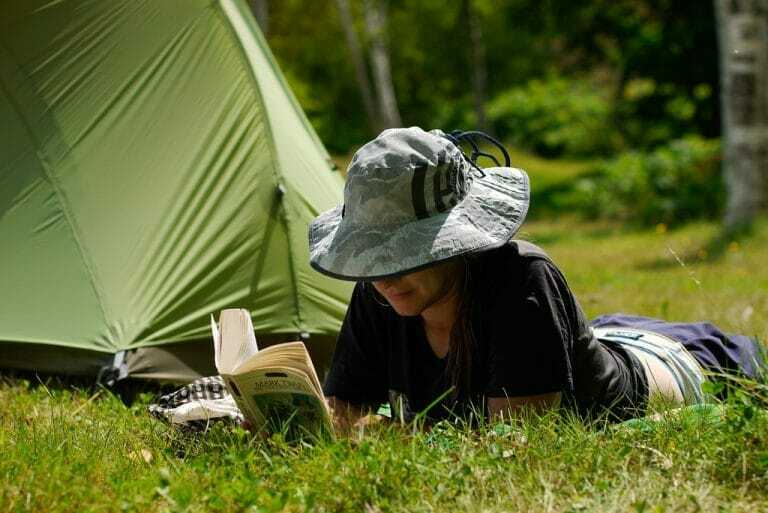 A full treatment of those conditions is way beyond my expertise and qualifications, but here are some of my thoughts and experiences, having grown up in the New Zealand outdoors. It should go without saying that you’ll be safest exploring Hokkaido’s winter offerings with an experienced guide. Or, if you’ll be residing in Hokkaido for more than just a season, joining one of the many local mountain clubs would be ideal (some Japanese ability would be requried). One of these days we’ll get around to making a list of guides and clubs we recommend. 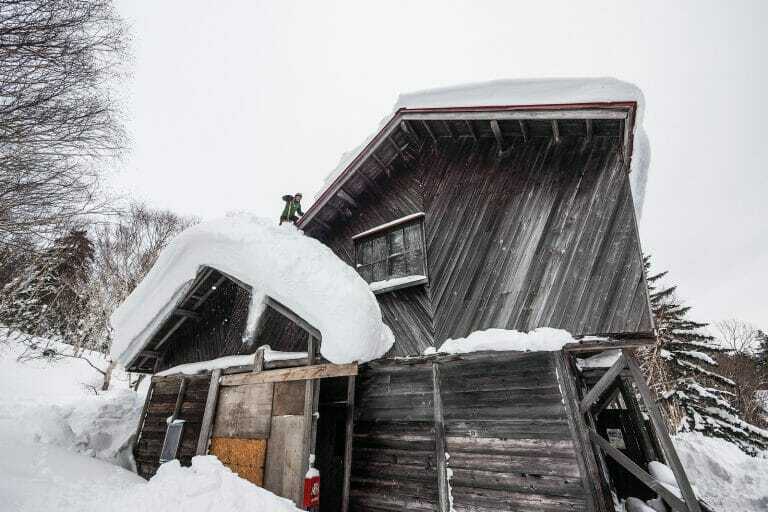 In the meantime, have a browse of Shugakuso’s list of Hokkaido-based mountain clubs here, or do a Google search for guides. Expect most guides to be based in either Niseko, Sapporo, or in the Furano area (most will be happy to guide almost anywhere in Hokkaido). 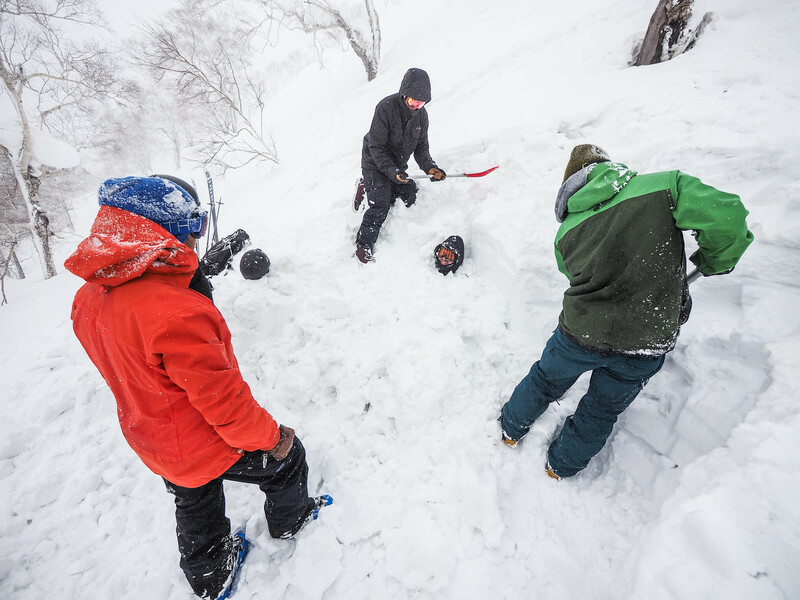 NOTE: At the risk of stating the obvious, anyone heading into the Hokkaido winter hills, regardless of form of transport, should be carrying a beacon, probe, shovel, and the knowledge of how to use these tools (ht: @everydaysimon). 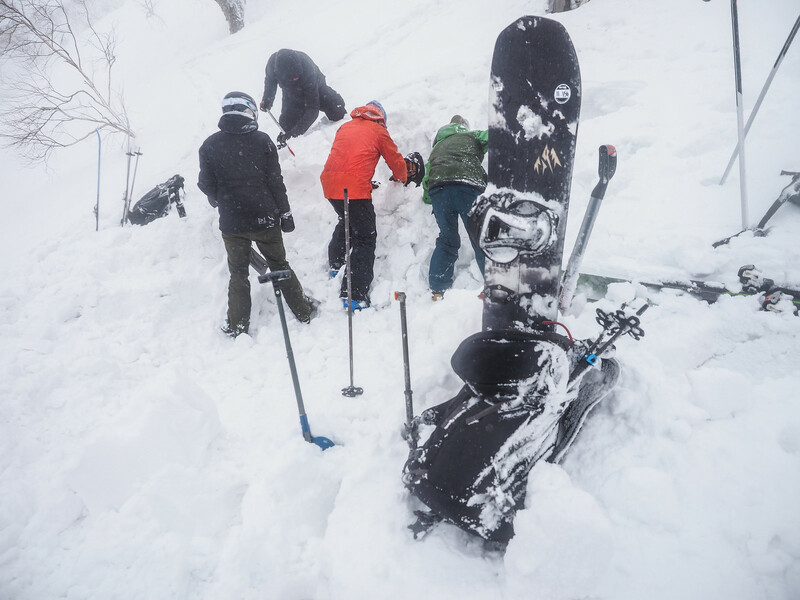 When skiing or snowboarding, descend one at a time, keeping aware that even relatively shallow slopes can slide, affecting not only your party but others below or above you. 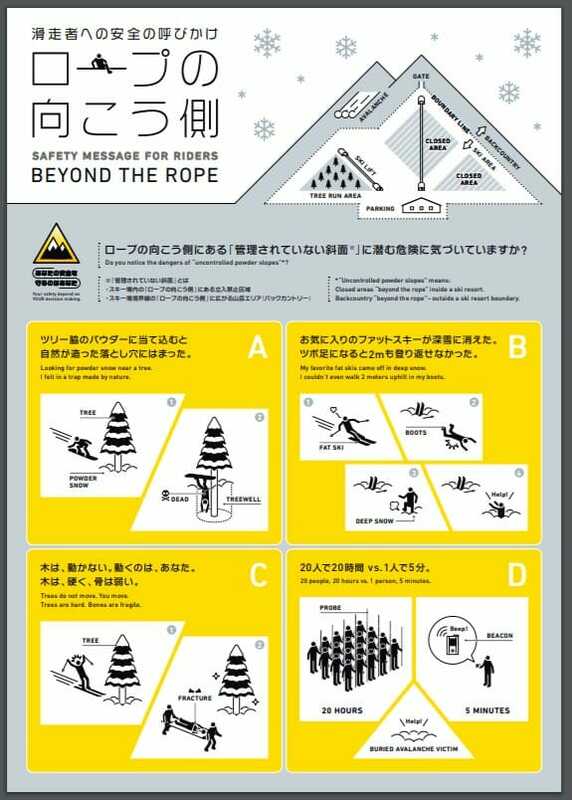 NOTE 2: EverydaySimon put me onto this gem of a PSA about snow safety, produced by the Japan Avalanche Network: Beyond the Ropes (PDF) (HokkaidoWilds backup here). If you read nothing else about snow safety in Japan, let it be this. I am originally from New Zealand. 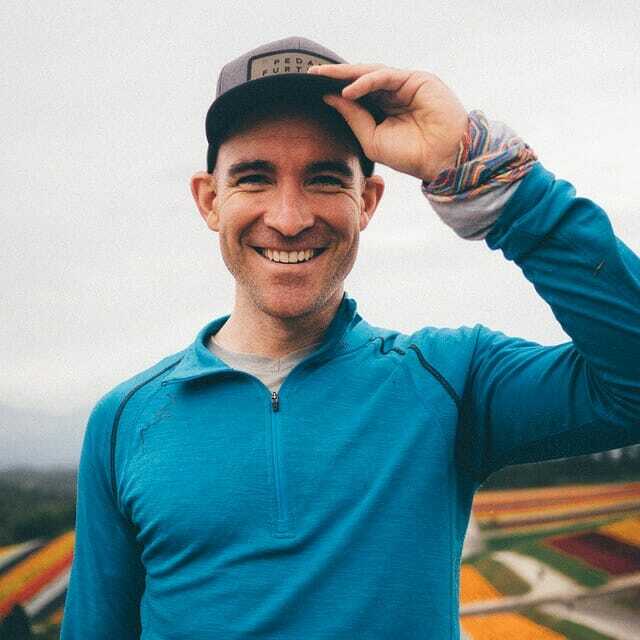 So when I first came to Hokkaido, I looked with contempt upon the low-altitude mellow Hokkaido terrain – in New Zealand and other places in the world, things only get really serious in winter when you’re well above around 1,300m. For those accustomed to continental conditions, you’ll likely not bat an eyelid at anything under 3,000m in altitude. Snow and weather conditions are not to be taken lightly, even at low altitudes. I am still relatively new to Hokkaido, but the reality is much different here. A mix of Siberian winds and moist Japan-sea air can make for extremely challenging and dangerous conditions, even down low at much less than 1,000m. Take a look at climatologist Charlie’s brief description of the science behind Hokkaido snow here. A broken ski binding or a twisted knee 10km from the nearest road in 1m of bottomless powder, even at 600m in altitude, is all it would take for things to get very serious very fast. If you can’t visualize why this would be a bad thing without the skills to potentially spend a night outside, please consider hiring an experienced guide. Even at low altitudes, skiers and showshoers need to be prepared for the brutal cold. Hokkaido is not central Canada or Alaska’s interior, but with windchill, even below 1,000m in altitude, the temperature will happily dip below -20 degrees Celcius. Clear sunny days are rare in the popular January and February snow months, so any theraputic warmth from the sun can’t be relied on. 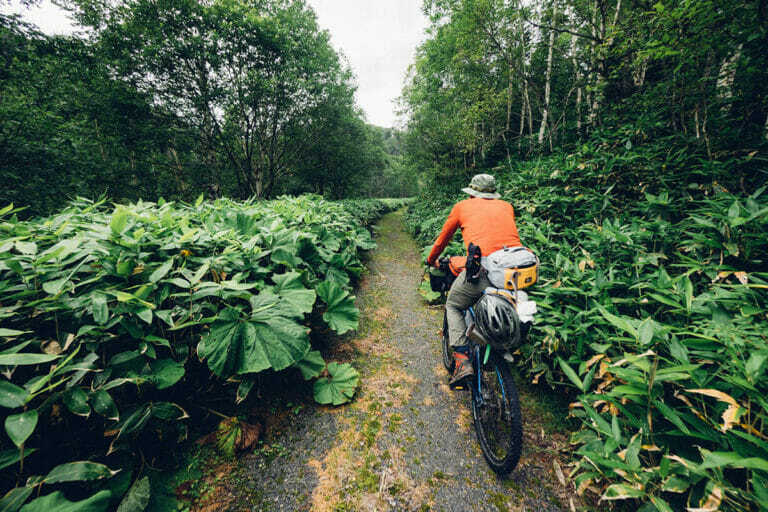 Route markers are the exception, not the rule in Hokkaido. For the vast majority of any winter route in Hokkaido, it is best to assume you’ll be navigating without the aid of route markers. Furthermore, count yourself very fortunate if you find some skin tracks to follow. Tracks generally stay broken for approximately one day before being buried under deep layers of that powder snow we crave on the downhills here. If it is snowing while you’re skinning, expect the tracks behind you to be gone within an hour or less. You need to assume you’ll be breaking trail 100% of the time, in deep, deep snow. Always assume a route will take you longer than planned, and always be prepared for an emergency overnight in the snow. Don’t trust the skin tracks: That nice firm skin track may not be going where you intend to go. Even if you do find a ski track leading away from a trailhead, make sure to check your bearings and location frequently, and if in doubt about where a skin track is going, be prepared to break your own trail if needed. 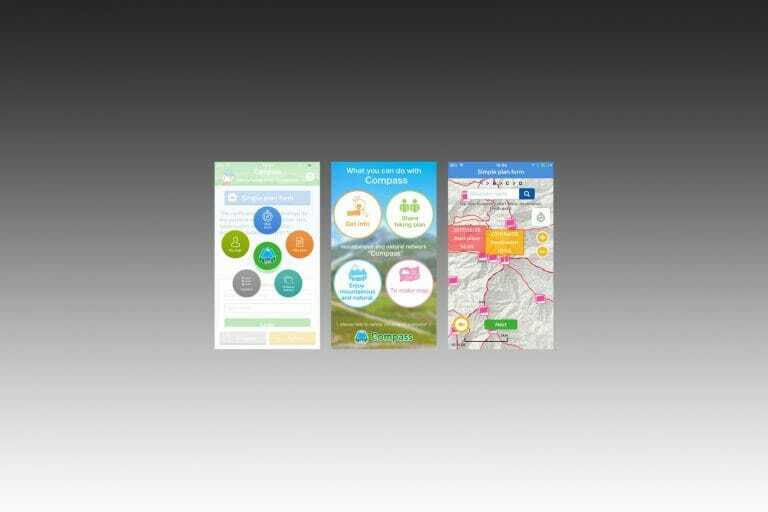 Submit your backcountry plans to the police. In the unlikely event that you need rescuing, everything will go smoother if you’ve submitted a detailed backcountry plan with the Japan police. You can do it really quickly online, in English. Instructions here. Tell someone where you’re going. Even if you submit your plans to the police, you need to tell someone (who cares about you) where you’re going and when you’ll be back. As I mention in our post about online submission of backcountry plans, the police won’t automatically start searching for you if you don’t come back at your planned time. The only way you can be searched for is if someone raises the alarm (ht: @everydaysimon). Hi , absolutely fabulous and we know how much work it is! we are in Aus at the base of Mt. Hotham. Last year we started http://www.mountainsportscollective.org to be able to run a backcountry/avalanche advisory here in Oz. On another line I hooked up with Girsberger a swiss Family run business that has been at the forefront of Mountainrescuetechnology for more then 50 years. Great people and we are trying to get some of their products into Japan. Most useful would be the Checkpoint that gives you instant feedback at the start of a trail or gate to the BC whether you have a beacon and that it is switched on with a green light everyone else gets a red light. The other is a Beacon Training Center ( ATC) . Have a look at their site and consider if you want to help or point me in the right direction, as my japanese is non existent. Will definitely come in Feb to do some touring! Cheers love your work. Thanks Rolf. 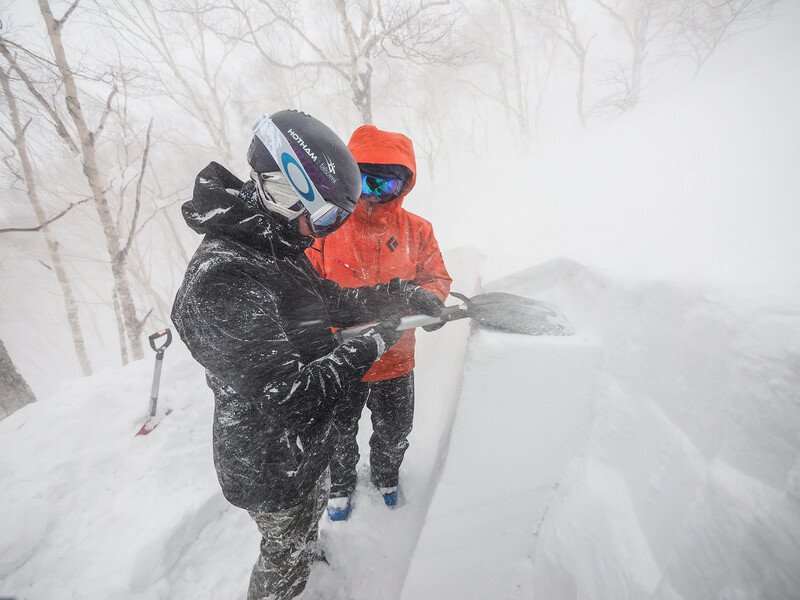 I know that Niseko United uses beacon check points on their backcountry gates (https://www.powderlife.com/blog/nisekos-backcountry-gates-open-season/) – I’m not sure what system they use. I don’t spend much time at all doing lift- or resort-accessed backcountry, so can’t really comment further. I hope you enjoy your touring in February! Good time for Hokkaido snow usually!